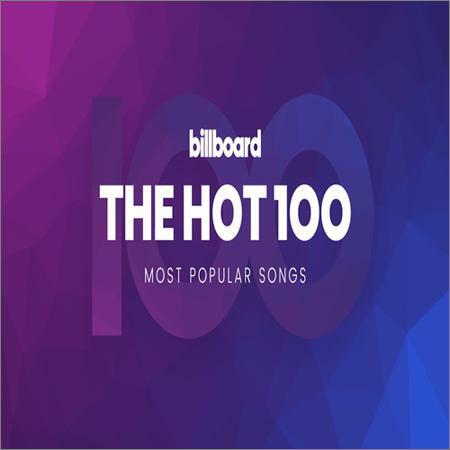 VA - Billboard Hot 100 Singles Chart 29.12.2018 (2018) - Музыка mp3 - Каталог файлов - Развлекательный сайт! 32. Dean Martin - Let It Snow! Let It Snow! Let It Snow!